Are you thinking of buying a new car or driving the latest model using a car lease or contract hire agreement in 2014? If you are, it can pay to pick a manufacturer and a model that’s been recommended by a trusted source. The What Car? Car of the Year awards are now in their 37th year and this year’s pick of the new models saw a new manufacturer take the overall crown. The Nissan Qashqai was named the best small SUV and overall Car of the Year at the awards – the first time the Japanese manufacturer has won the overall prize. What Car? editor-in-chief Chas Hallett said: “The all-new Nissan Qashqai brings excellence and polish to a class of cars that is brimming with talent and tempting buys. 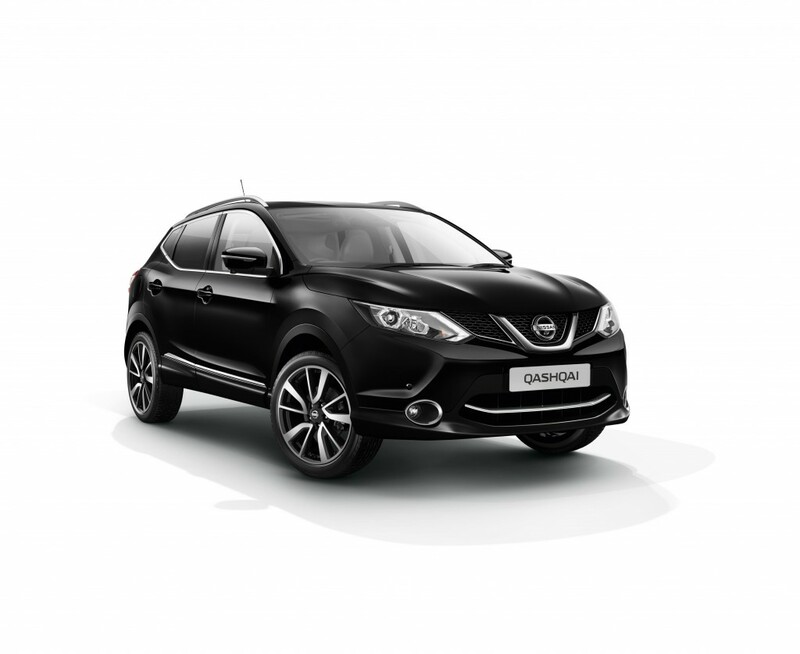 The Qashqai delivers low costs and first-class levels of comfort, refinement, space and safety. Nissan Motor GB managing director Jim Wright said: “We’re thrilled that What Car? has named the new Qashqai as its 2014 Car of the Year. A huge amount of effort has gone into the design and engineering of the new car, and we’re all extremely excited about creating the template for the second-generation crossover. If you’re looking for a great small car to drive under low cost car leasing, you should look no further than the Ford Fiesta. That was the view of the What Car? judges who awarded Britain’s bestselling model the best small car award. The Fiesta ST-2 was handed the best hot hatch award. BMW collected two trophies: for the 435i which won best coupe and the new i3 which was named best green car. German rivals Audi also had a double victory, with the A3 Saloon winning the best executive car and the A3 Cabriolet the best open top car. Sports car of the year went to the Porsche Boxster 2.7, while the British built Range Rover Sport was named best large SUV. The MPV award went to the Citroën Grand C4 Picasso and the luxury award was given to Mercedes-Benz for the S350 Bluetec L SE Line. The Skoda Octavia was given the family car award and the prize for best estate car went to Volkswagen for the VW Golf Estate 1.6 TDI SE Bluemotion Tech. In a great night for Nissan, the all-new Nissan X-Trail, which will be available to buy and drive under a car lease from summer 2014, was awarded the most exciting car by What Car? readers. This entry was posted in 4X4 Car, Awards and Reviews, Car Leasing, Manufacturer News, New Cars and tagged award, Car of the Year, lease a Nissan Quashqai, nissan Qashqai by David Petherick. Bookmark the permalink.